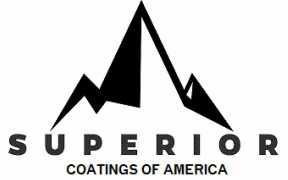 Most single component Mil-Spec coatings and primers can be packaged in Aerosol Format. Two-part component aerosol cans of MIL-PRF-85285 and MIL-PRF-23377 are available as well. Sold in Cases of 12 x 1 Aerosol Cans, but often less than full cases can be accommodated. Please check inquire below on aerosolized product by clicking on the quote request button below, and be sure to include your Fed 595 Color Number, or you can email sales@superiorsalesdist.com and we will respond promptly!